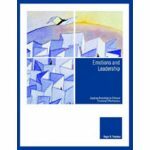 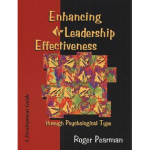 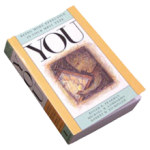 A 44 page booklet that provides a thorough review of the role of emotions in leadership. 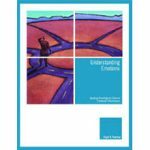 Eleven key emotions are explored and how they contribute to the key self-management and relationship competencies essential for effectiveness as a leader. Nine activities to enhance the use of these emotions in leadership contexts are provided.